Amsterdam will be given a new museum next year. In the summer of 2018, the largest street art museum in the world will open its doors in the Lasloods. In terms of area, art form and collection, this creates an international cultural location on the NDSM site. The Lasloods is a national monument and is being renovated and refurbished by BMB Ontwikkeling, the delegated developer on behalf of Mediawharf. This will once again restore a monument to NDSM and be prepared for an appealing function. The parties concluded a long-term agreement. The license was requested in October 2016. The waiting is for the issue of the license so that the work can be started. In mid-summer 2018, the doors will be opened to the public. The Lasloods is part of the now-known and multifunctional NDSM site, among companies such as VIACOM (formerly MTV), Red Bull, Greenpeace Netherlands, HEMA, the adjacent Double Tree by Hilton hotel, HISWA, VNU Vacancy Media, ROC TOP etc. 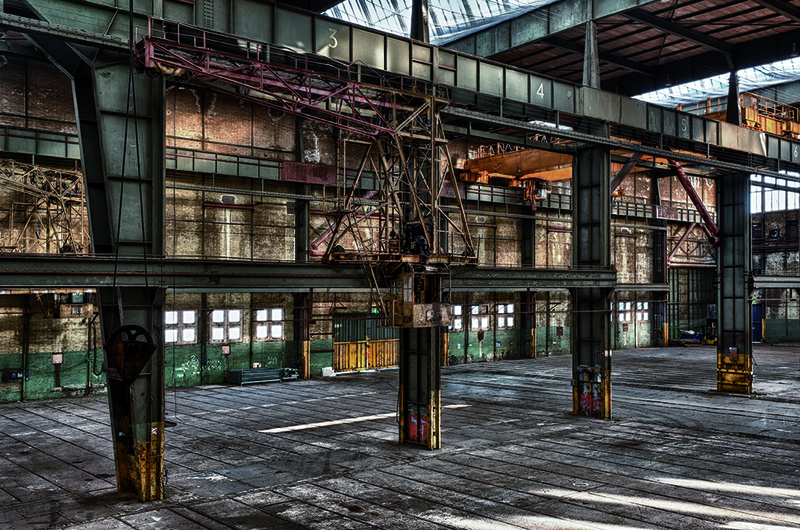 BMB Ontwikkeling (part of VolkerWessels) is the delegated developer for the total area development of the NDSM site (program of approximately 440,000 m²).